Google's rogue engineer want to Stumble WI-FI Networks on Globe ? European privacy regulators said Wednesday that they were considering reopening their inquiries into Google’s collection of personal e-mails and Web searches for its Street View service. Google’s public version of events of how it came to secretly intercept Americans’ data sent on unencrypted Wi-Fi routers over a two-year period doesn’t quite mesh with what the search giant told federal regulators. 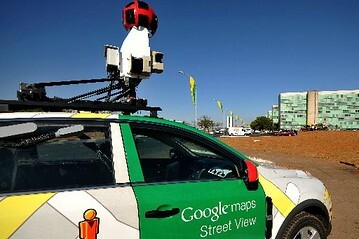 A newly unredacted report from federal investigators and fresh information about the engineer behind the data collecting software are casting doubt on Google's assurances that it did not realize that its street-mapping cars were snatching personal data from Wi-Fi networks used by millions of unsuspecting households. 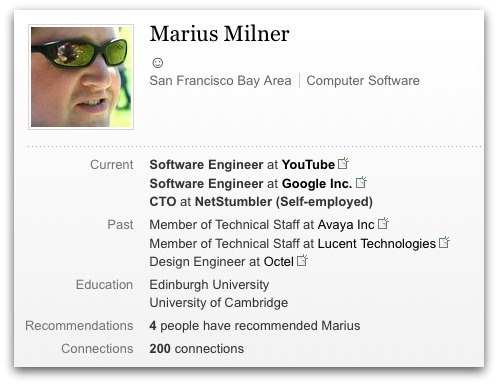 A former state investigator identified YouTube programmer Marius Milner as 'Engineer Doe' at the center of Google's Street View scandal. Google's claim that it was one rogue engineer who was involved in the company's worst privacy scandal is looking very shaky. 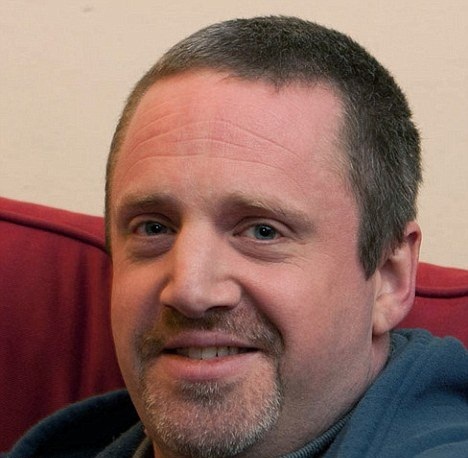 The programmer has been credited with creating a popular program for Windows called 'NetStumbler,' which has earned him the status of 'god' in the wireless community, according to a former colleague. 'NetStumber' has been described as an application that locates wireless networks using Wi-Fi. In order to design Street View’s code for finding wireless hot spots, Google tapped 'Engineer Doe,' according to the FCC's final report that was released on Saturday. But Google, unlike other companies, wasn't just recording the location of people's Wi-Fi routers. When a Street View car encountered an open Wi-Fi network - that is, a router that was not protected by a password it recorded all the digital traffic traveling across that router. As long as the car was within the vicinity, it sucked up a flood of personal data: login names, passwords, the full text of emails, web histories, details of people's medical conditions, online dating searches, and streaming music and movies. The FCC found that Google did not violate wiretapping laws, but it fined the company $25,000 for obstructing the probe, saying in a heavily redacted report that Google was slow to cooperate in identifying the engineers involved in the Street View project. Google's collection of 600 gigabytes of personal data including emails, photos, Web histories and passwords from Wi-Fi routers worldwide was first uncovered in Germany in 2010. It prompted a series of inquiries in Europe and elsewhere. Why did Google collect all this data? What did it want to do with people's private information? Was collecting it a mistake?